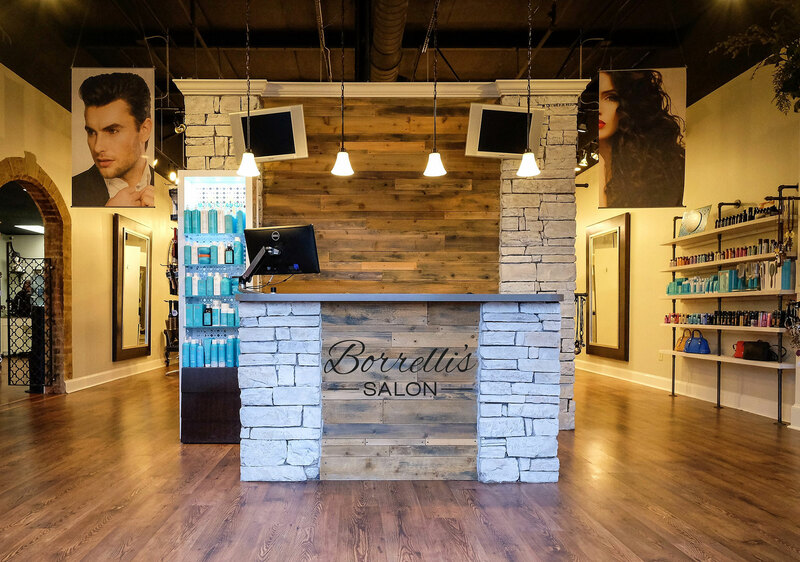 Nestled in the heart of downtown Alpharetta, Borrelli’s Salon offers products and services to suit your every hair care need. 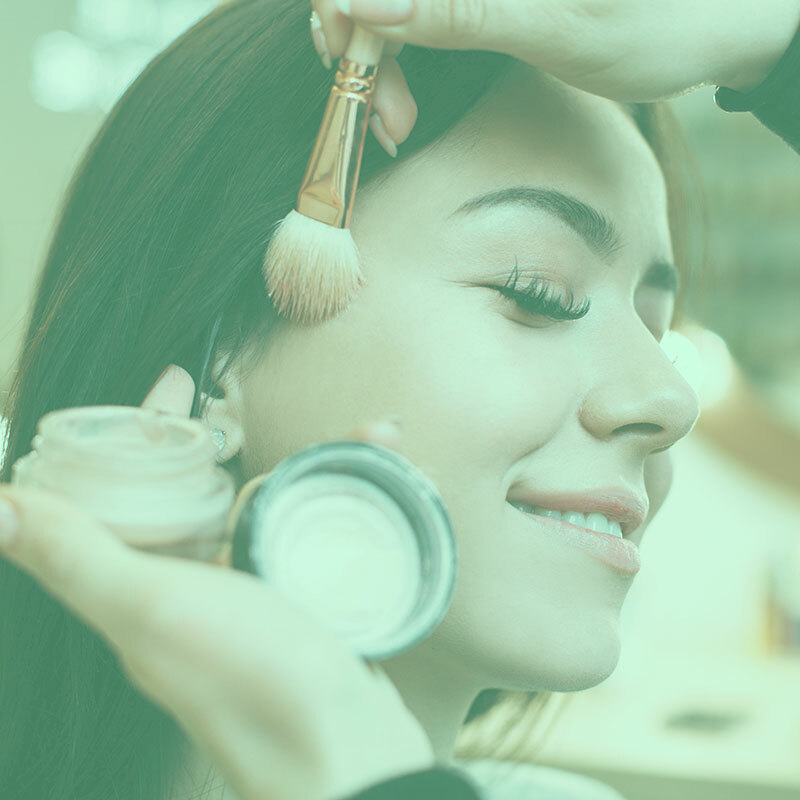 Call us today to set up an appointment with one of our amazing stylists. 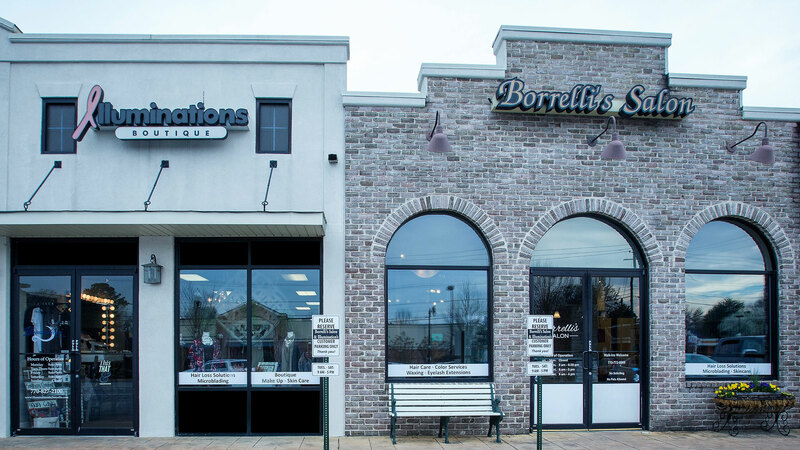 We hope that your visit to Borrelli’s will surpass your expectations and keep you coming back! 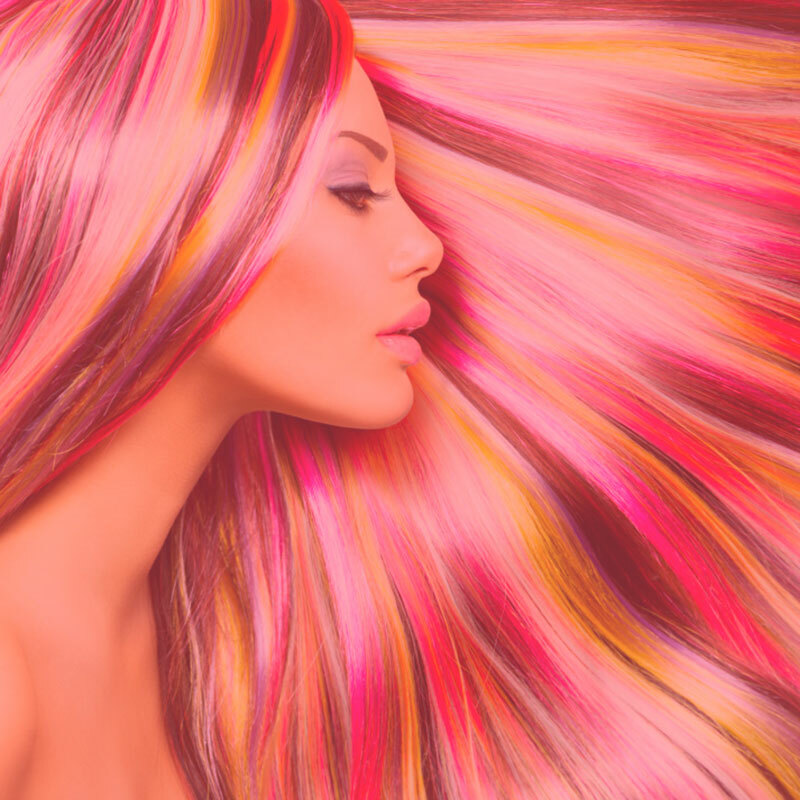 Borrelli’s team of talented stylists are caring, passionate and well-trained in the art of professional hair care. 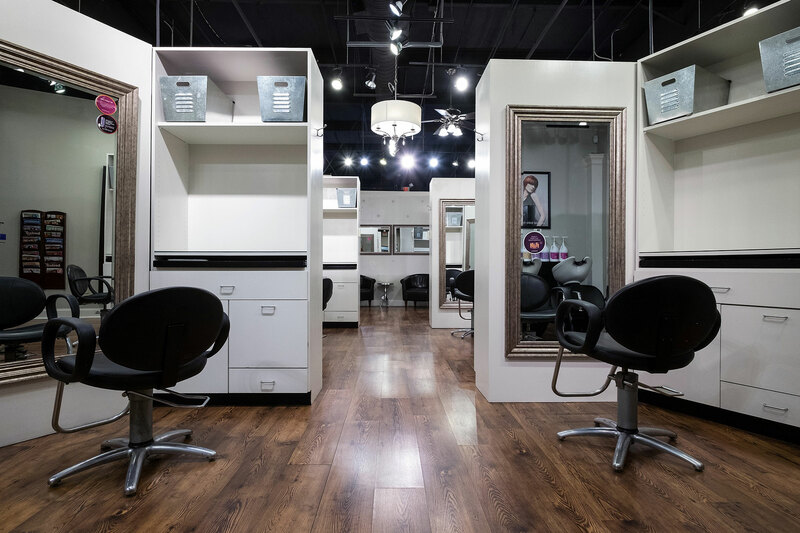 Our professional staff specializes in services including; haircuts, colors, highlights, and styles to complement each client’s lifestyle. 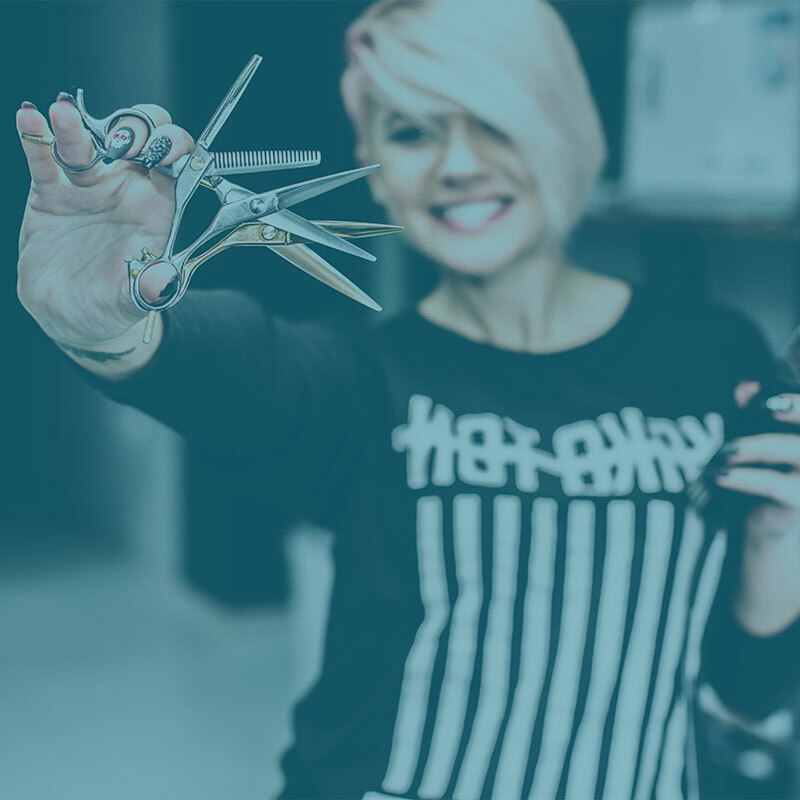 Enjoy a personalized hair service experience for all of your cut or styling needs with one of Borrelli’s trained and highly experienced professionals. 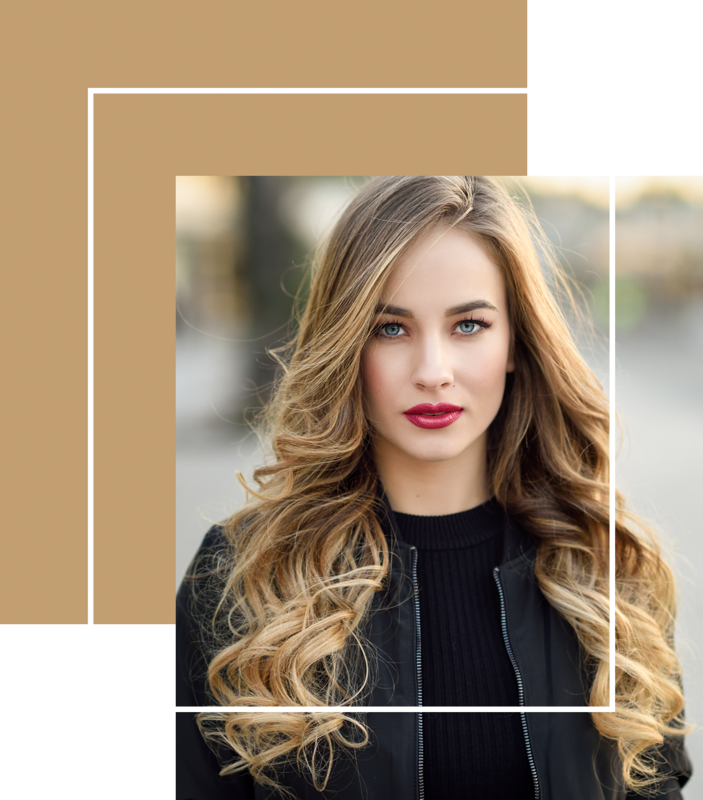 Whether you’re looking for a root touch-up, a full head of highlights or anything in between Borrelli’s stylists can help you achieve your perfect color. Have a special event coming up? 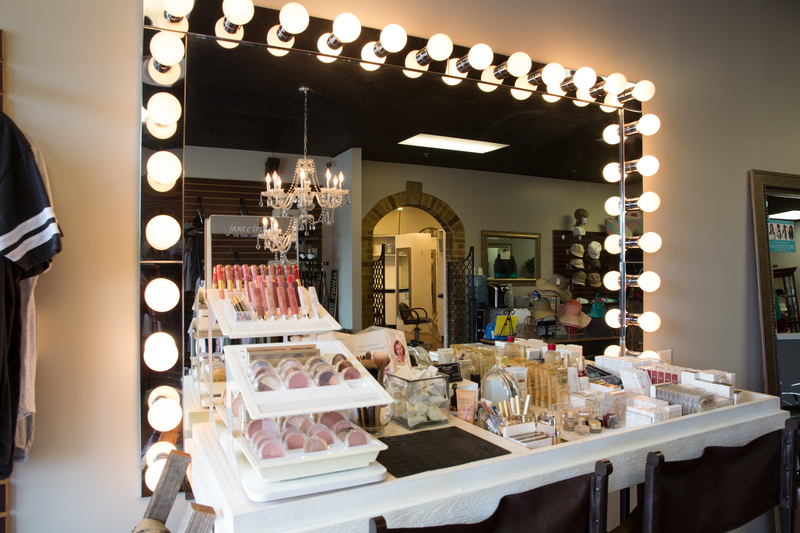 Come visit one of the trained professional makeup artists at Borrelli’s for a personalized makeup application session. Come visit the Borrelli’s esthetician in a comfortable, private room for a quiet and relaxing facial. 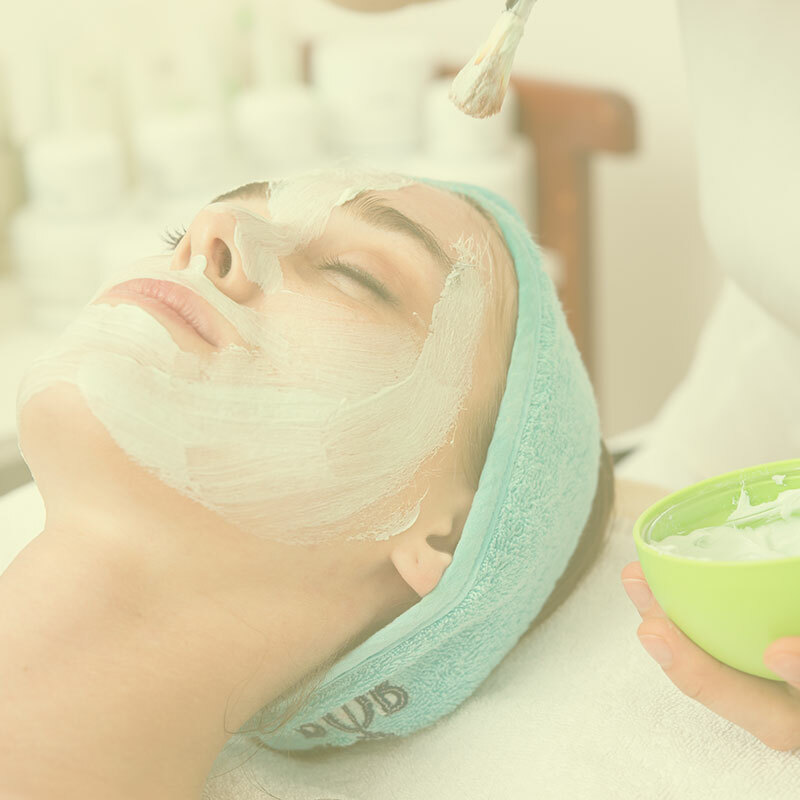 Every facial we offer is personalized to fit your skin. 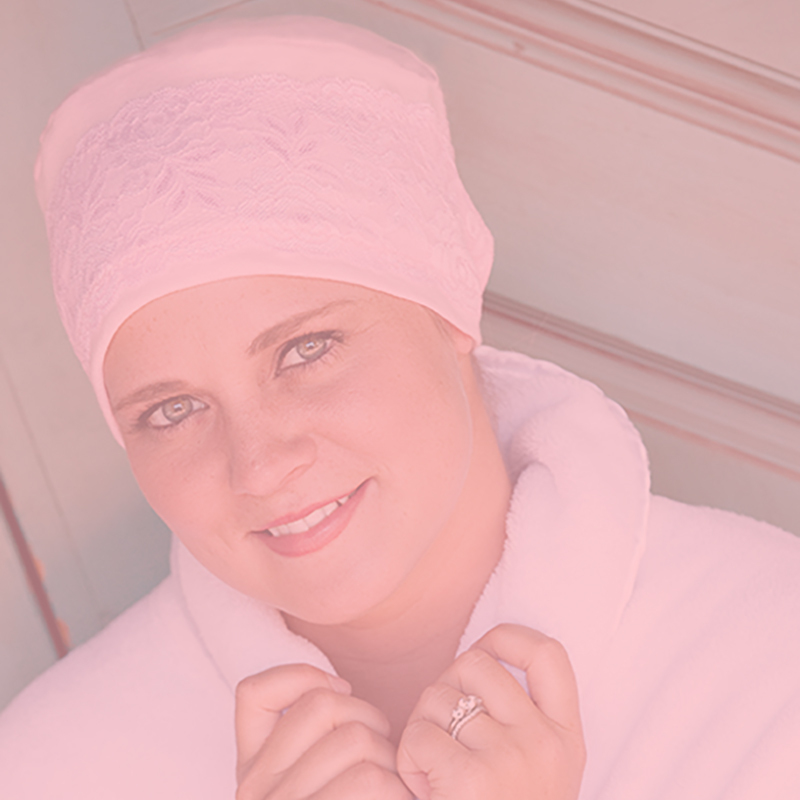 Whether your hair loss is temporary due to medical treatments or long-term, our specialists can help you find the best options to fit your needs.